Successfully Added Wholesale Digital Camera - 3.0M Pixel CMOS Sensor to your Shopping Cart. Wholesale Digital Camera with 3.0 mega pixel CMOS sensor and interpolated pictures up to 5 mega pixels. 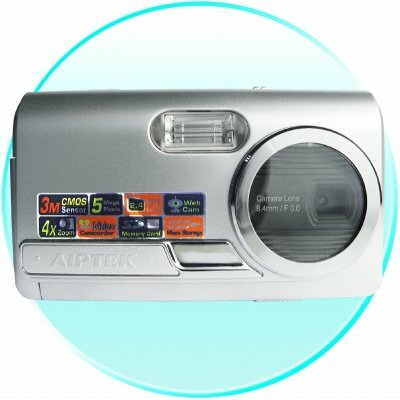 For an low wholesale Chinavasion price, you can own this great digital camera with SD port, 4x digital zoom, AVI movie clips and more. This is a wonderful addition to any dropshippers catalogue, or as a inexpensive means to take photos wherever you would like to go..